Two weeks away...help us celebrate! 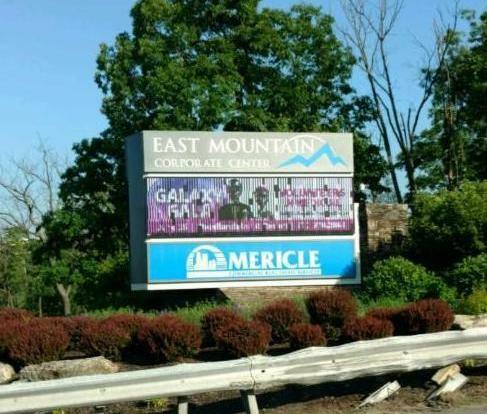 Don't miss this galactic event! VIM's Ten Year Anniversary Gala is less than two weeks away! Join us on June 15th at the Woodlands Inn & Resort to celebrate this milestone . Reservations can be made at www.vimwb.org or click on the below reply card link & drop it in the mail. The event promises to be out of this world! Click the links below for the sponsorship levels and sponsorship form. 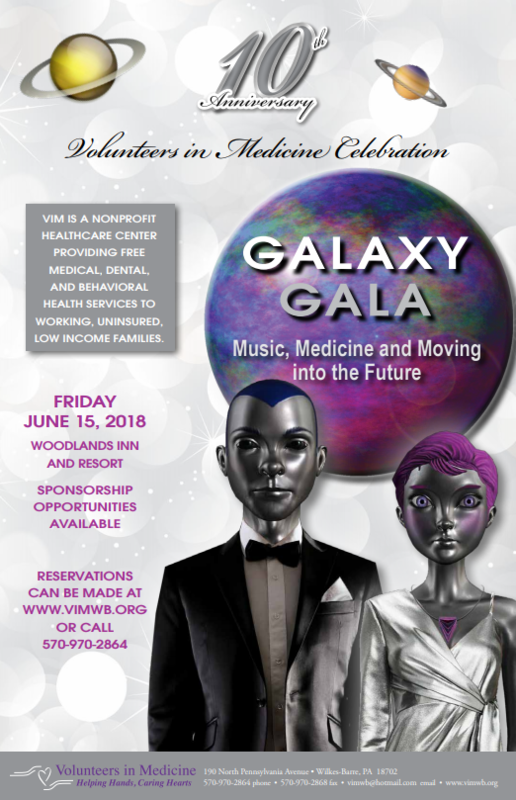 Tune in to WBRE on June 5th as Kelly Ranieli, Executive Director and Amanda Ankner, Manager of Development, will appear on PA Live to promote the VIM Annual Music, Medicine and Moving into the Future Gala! The segment, Your Community Live , will air at 4:45 pm. 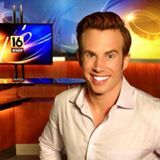 On Thursday, June 7th , Ryan Leckey and the crew from WNEP will be broadcasting live from 4:30am to 7:00am at VIM! Tune in to learn about the VIM mission, volunteers and services. Thank you for your continued support of VIM!